A website compliant with ADA-related digital accessibility requirements does more than just help you eliminate risk. It also invites disabled consumers to truly engage with you and benefit from your products and services. The following are the most commonly overlooked items that impact accessibility and ADA compliance. It is in no way a conclusive ADA Compliance website checklist. Audio descriptions of video scenes make content accessible to people who are blind or have low vision. Text captions for video images make sure any video on your site can be accessed by people who are deaf or hard of hearing. Most video hosting, like YouTube, will allow you to upload custom captions. Assistive technologies, like screen readers or Braille displays, can’t read pictures. Providing text for each image on your site will allow someone using these technologies to understand exactly what the image is or its purpose. Often times, ALT text is either ignored or treated as a variable for SEO optimization. It’s tricky to make all PDFs accessible to everyone. Instead, provide information on your site as text on an HTML page instead of linking to a PDF. Consider this blog post. It mimics all the content that is available in the downloadable PDF at the bottom of the page. However, a screen reader would be unable to translate the PDF but can narrate the contents (including the ALT text) of this page. 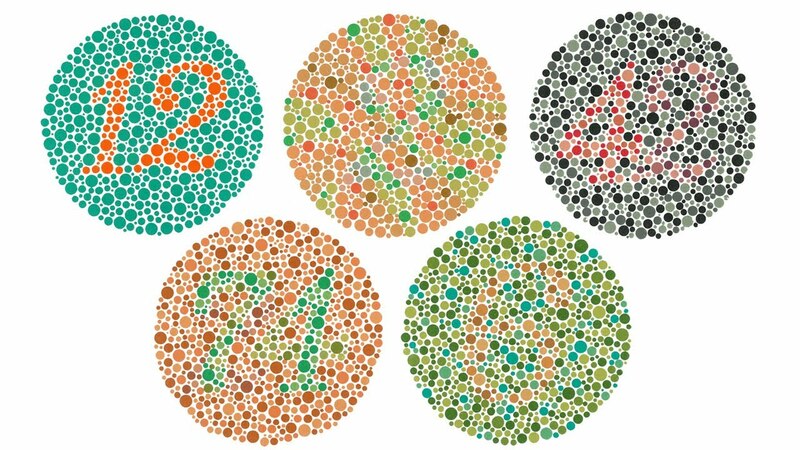 Those with low vision or color blindness often change a website’s color and fonts so they can read the content. Tag your site’s colors in the HTML so assistive technology will know what to adjust. Ensure that every interactive element is accessible when someone is navigating with their keyboard or using other assistive technologies that imitate keyboard functionality. Don’t forget to include visual and hover states too (like the tags or social media icons located at the bottom of this page). If you have to include this type of content, make sure users can pause or stop the distracting feature. This will guarantee that assistive technologies can complete your site’s forms. Include a proper label for every form field, as well as text that denotes which fields are required. Want a Hard Copy of the ADA Compliance Checklist? Here is a PDF version of this blog post that you can print out and use to audit any page or blog post you create. Need help implementing these changes for ADA compliance? We can help you create this inclusive user experience and easily become compliant with ADA-related digital accessibility requirements via our partnership with AudioEye. Go to www.thisisfirstbranch.com to contact us and learn more about how AudioEye can enhance your website.